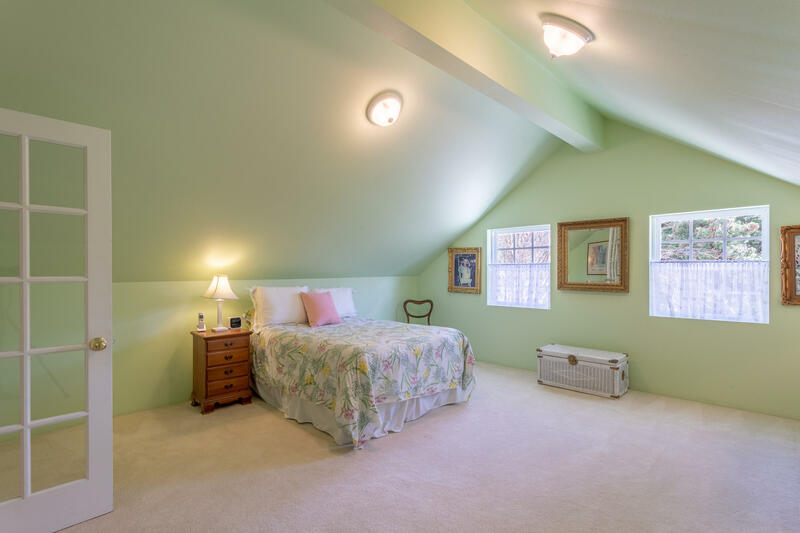 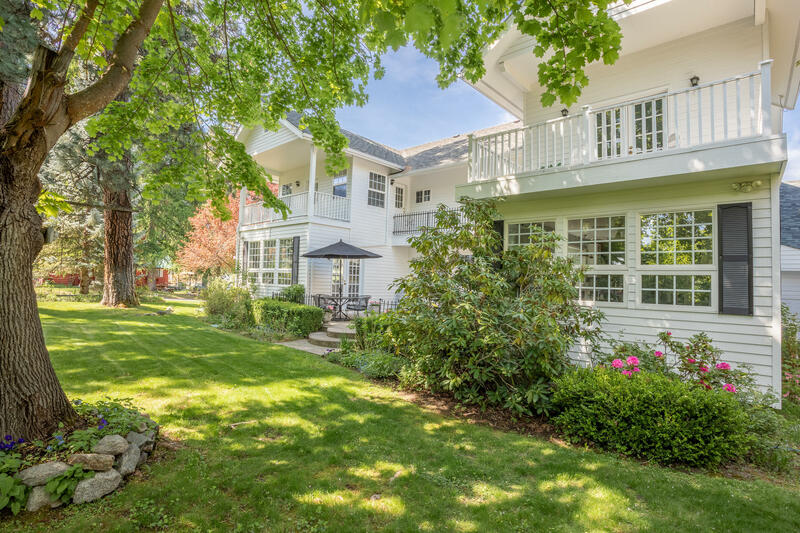 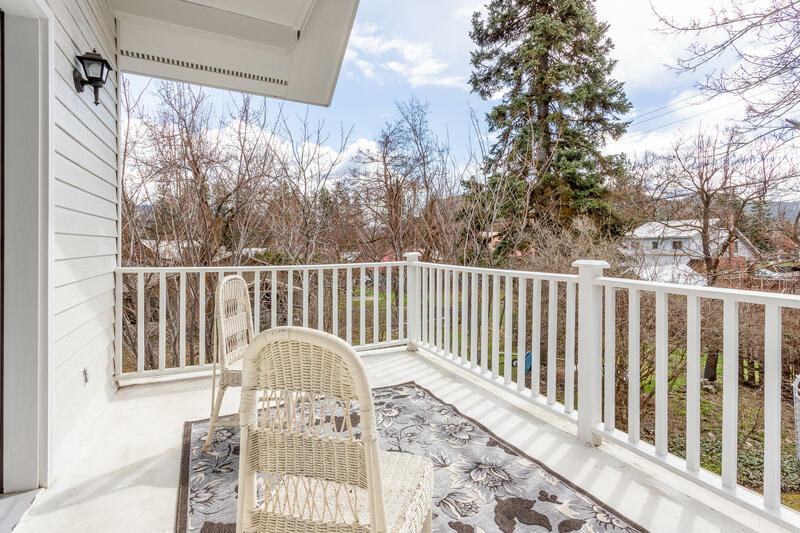 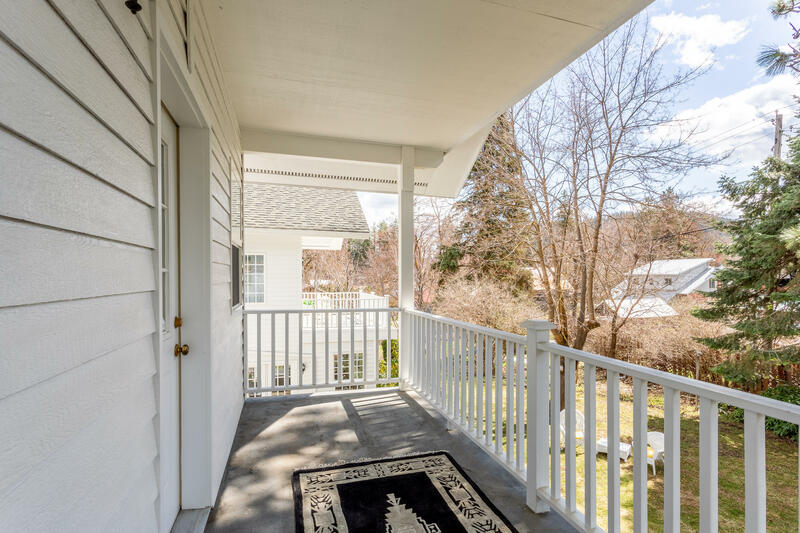 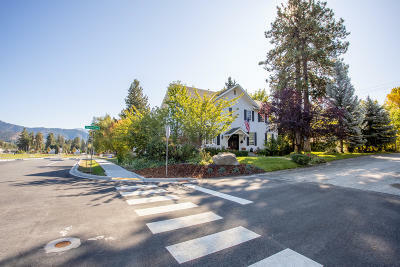 Welcome to timeless estate living in the heart of Leavenworth. 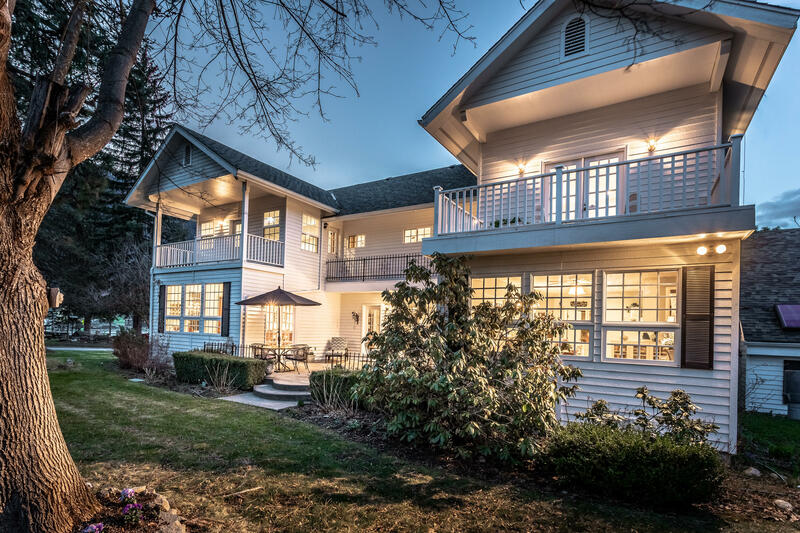 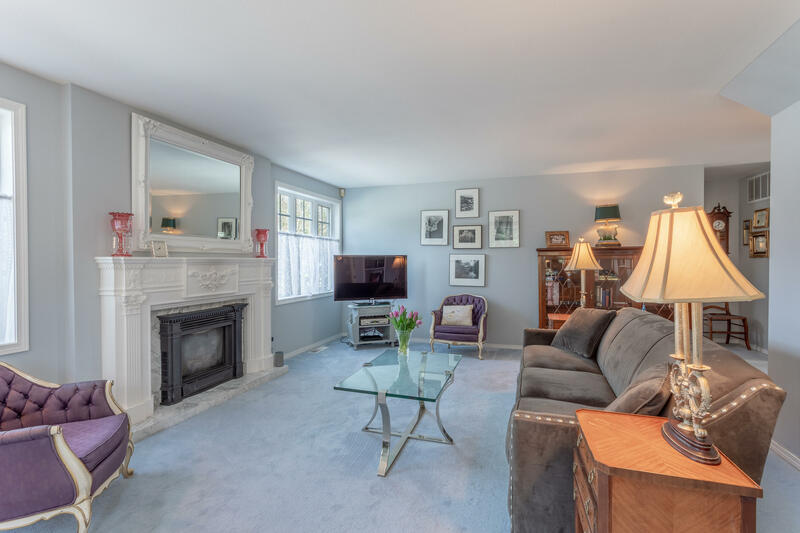 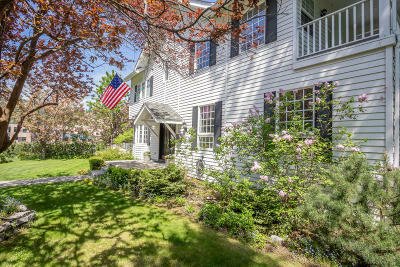 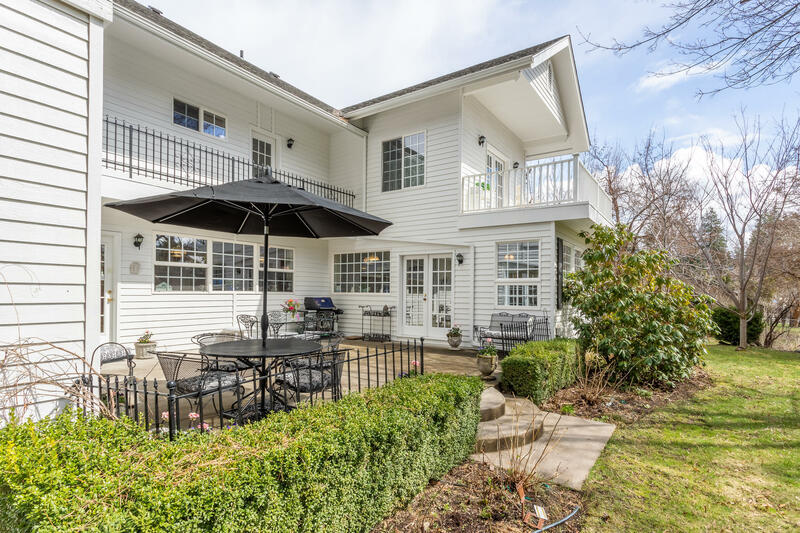 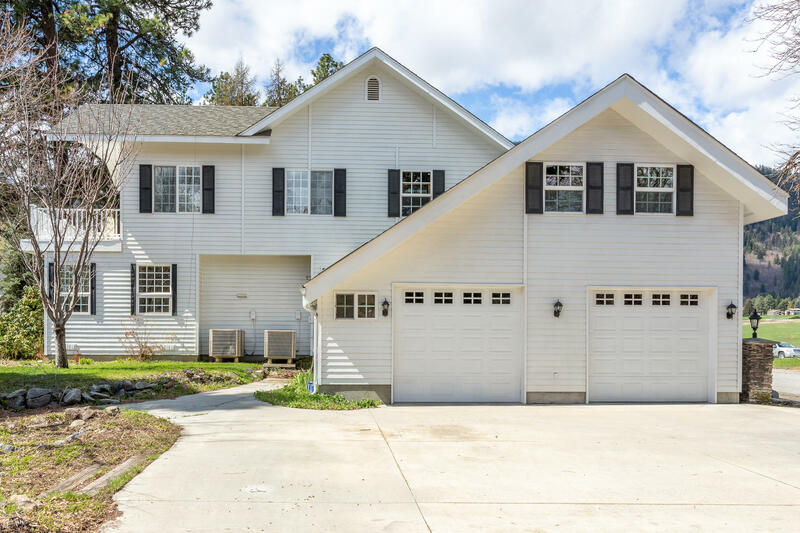 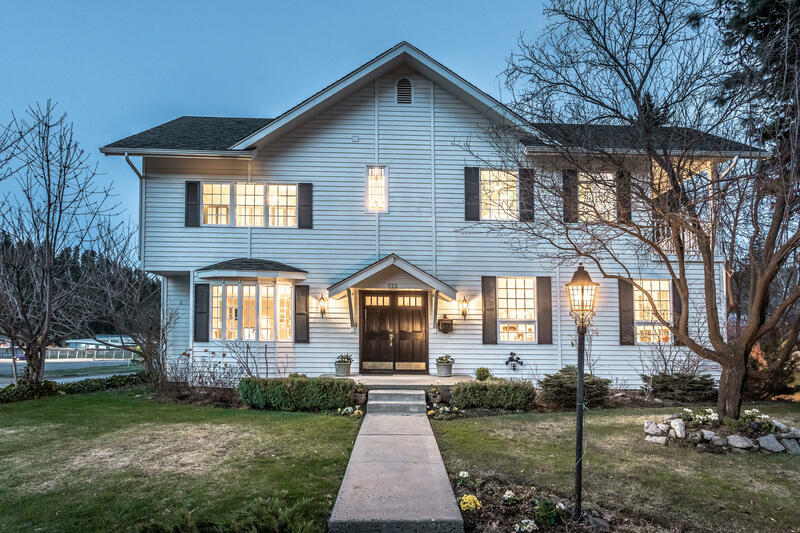 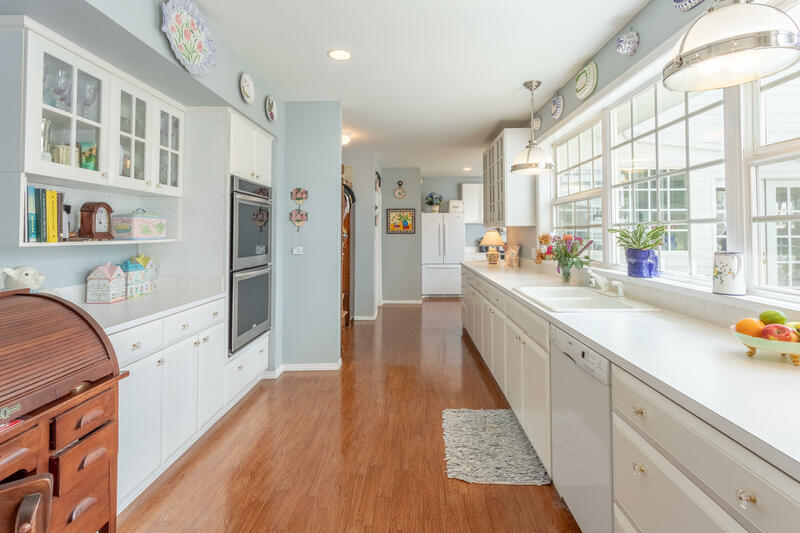 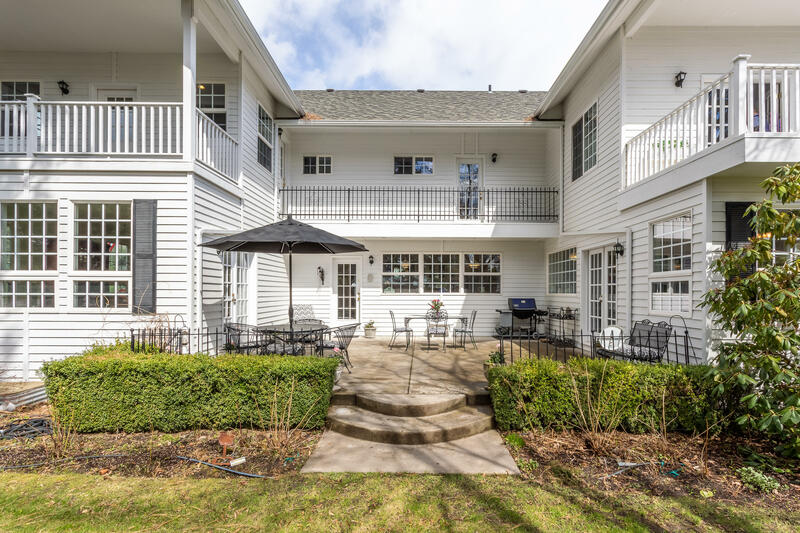 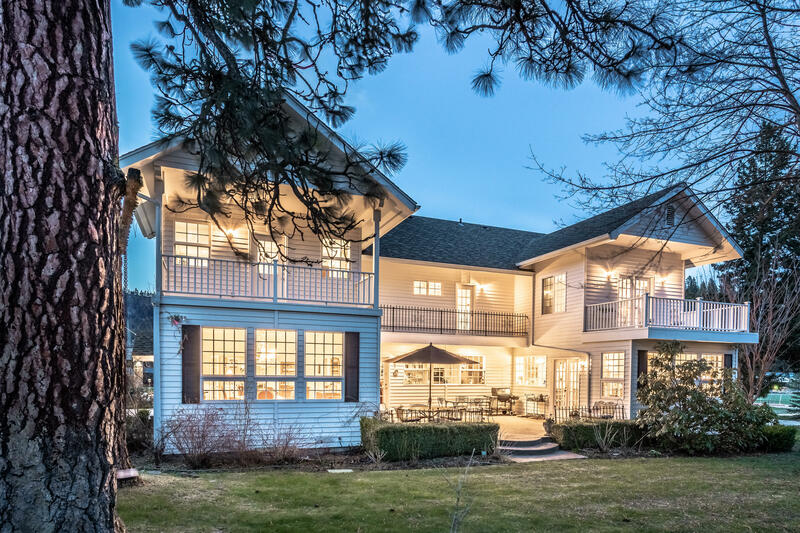 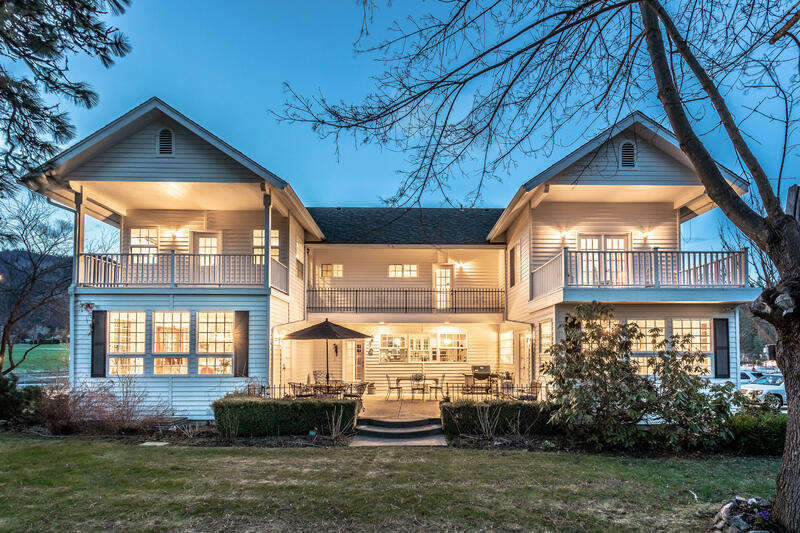 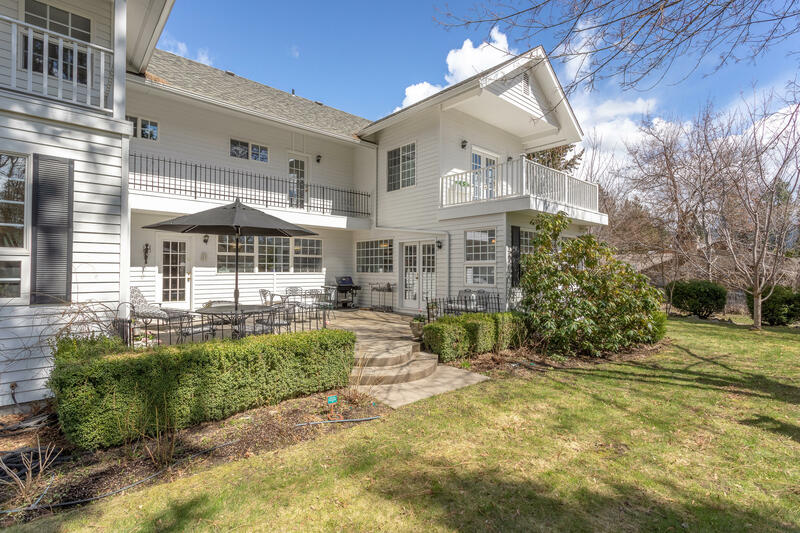 With over 4,000 square feet and two graciously appointed floors, this 4 bedroom, 3+ bath home is a traditional home lover's dream come true. 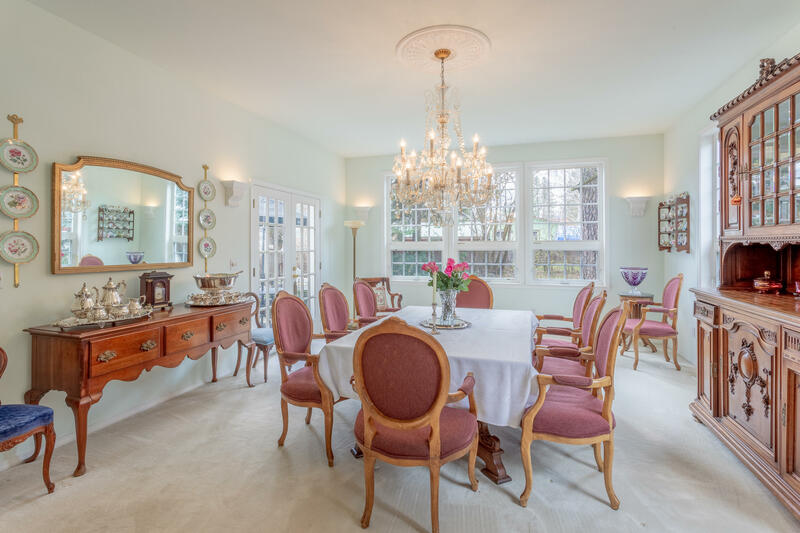 Discover massive, sun drenched spaces throughout. 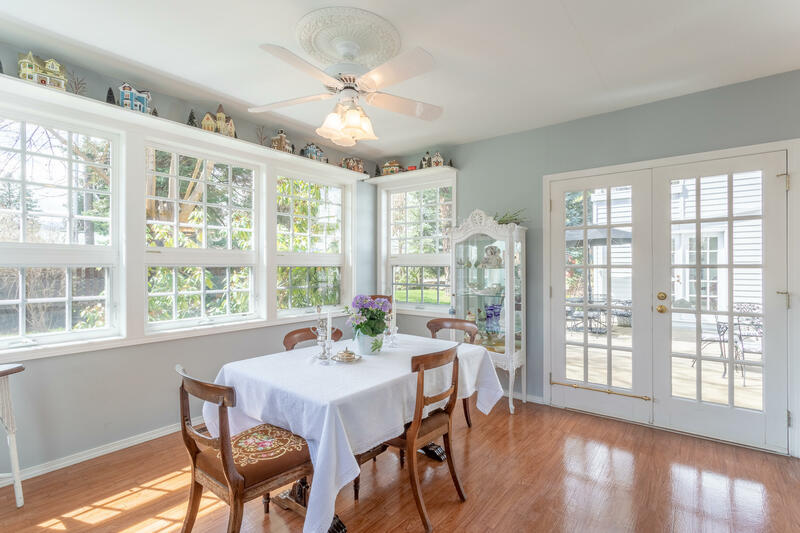 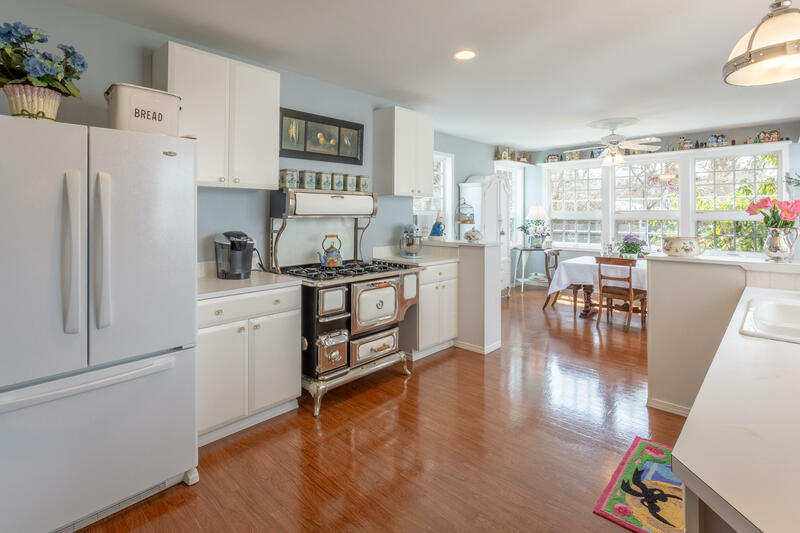 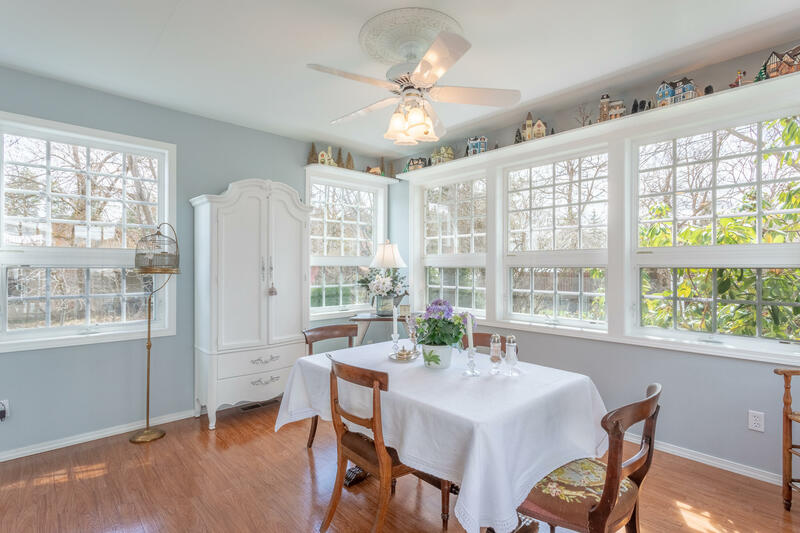 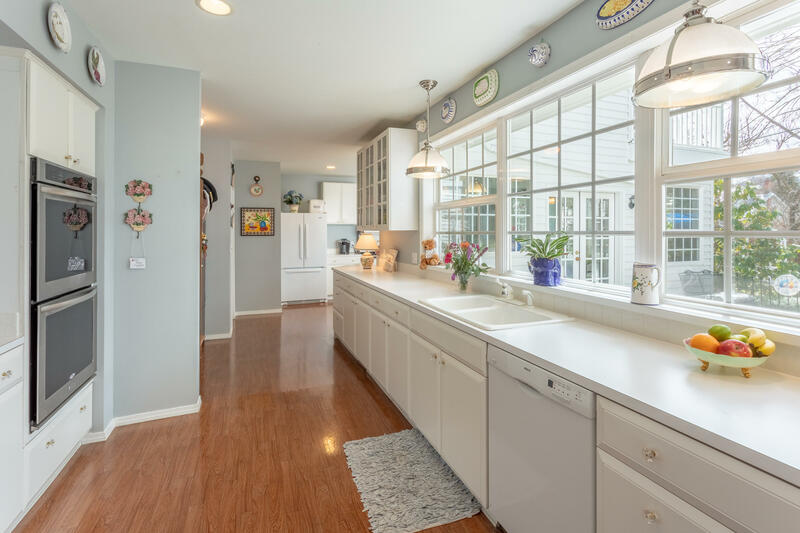 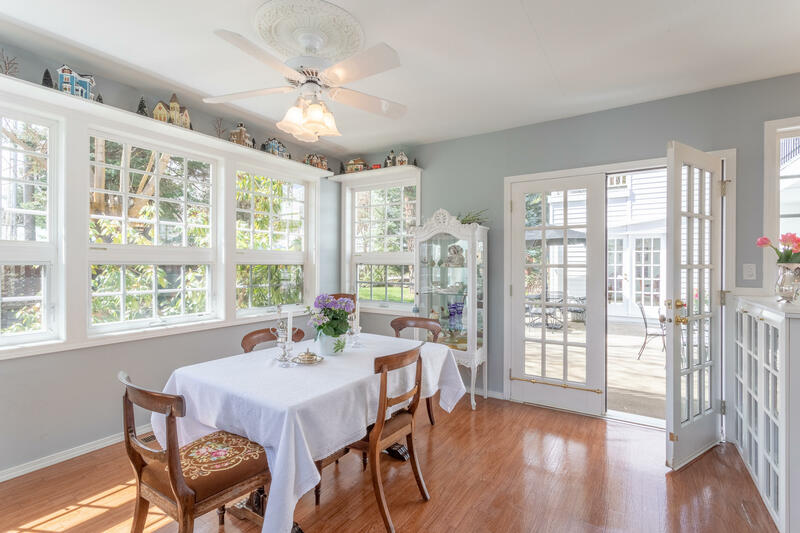 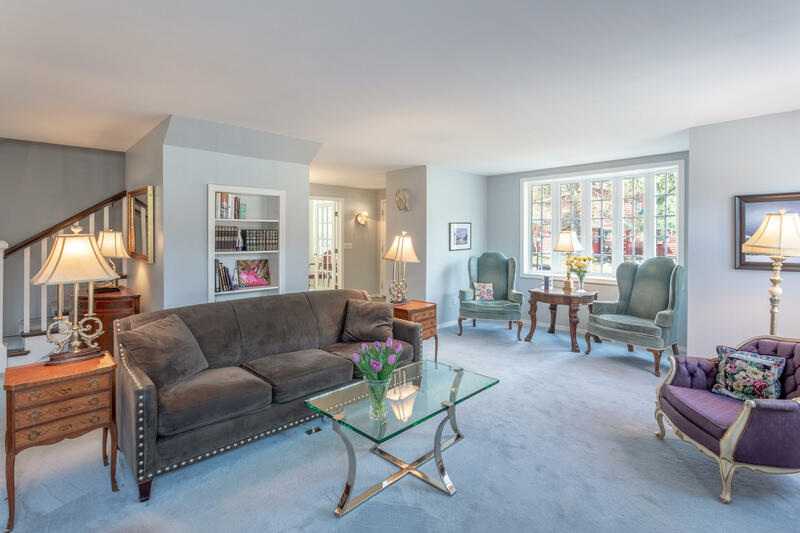 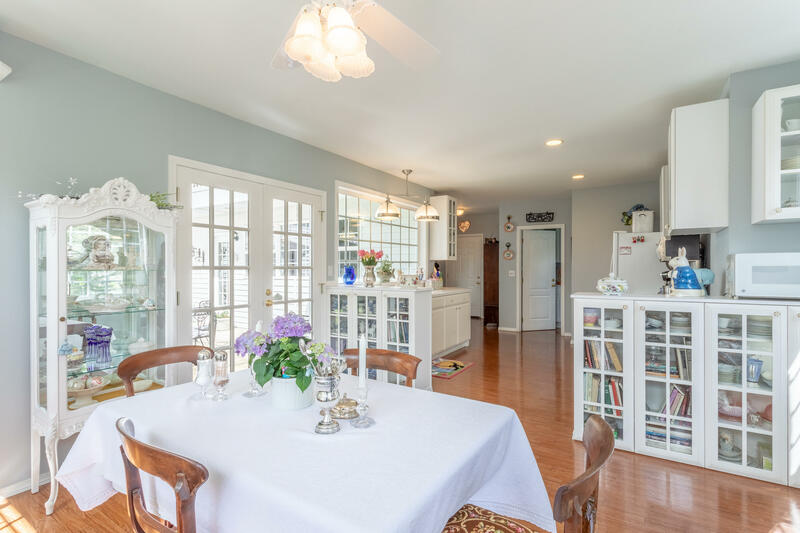 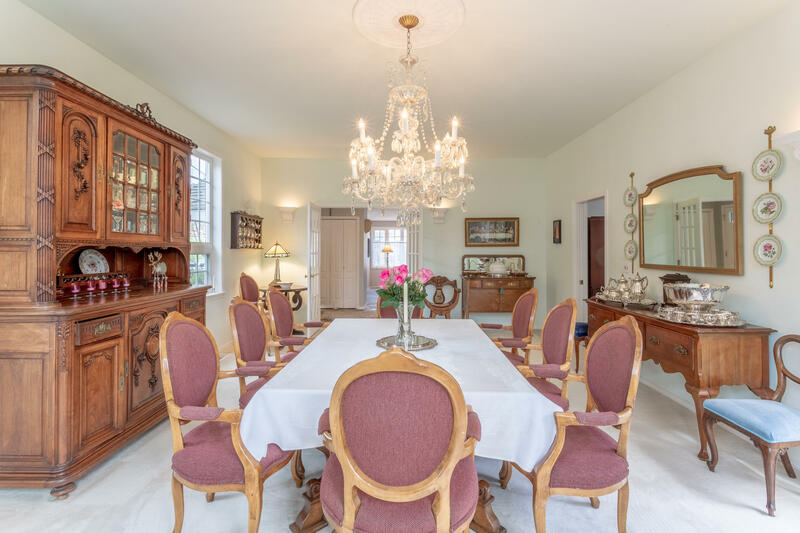 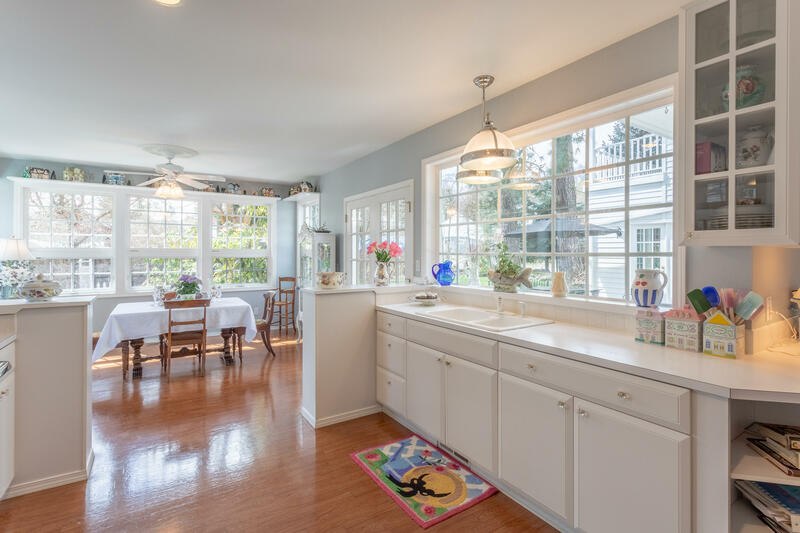 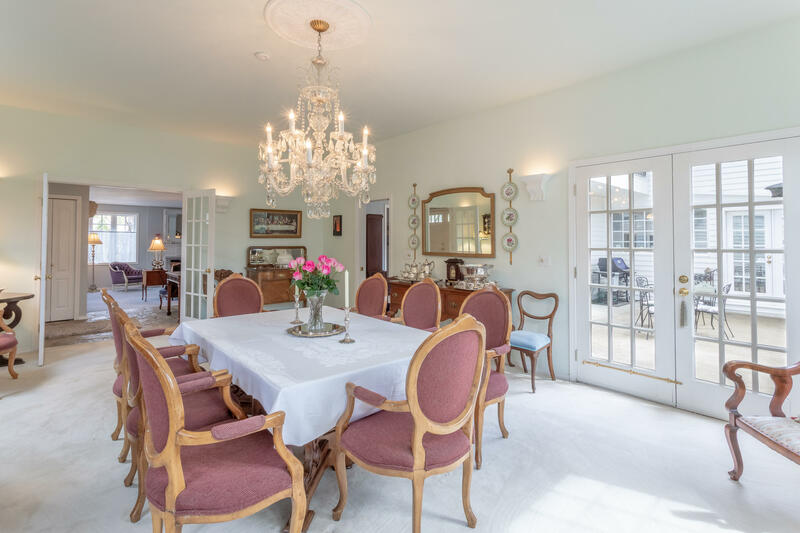 From the sunny cook's kitchen with its gloriously lit morning room, the formal living and gorgeously grand dining rooms, to the outdoor terrace overlooking the lovingly maintained grounds, this home's main level is ready to host memorable gatherings in style. 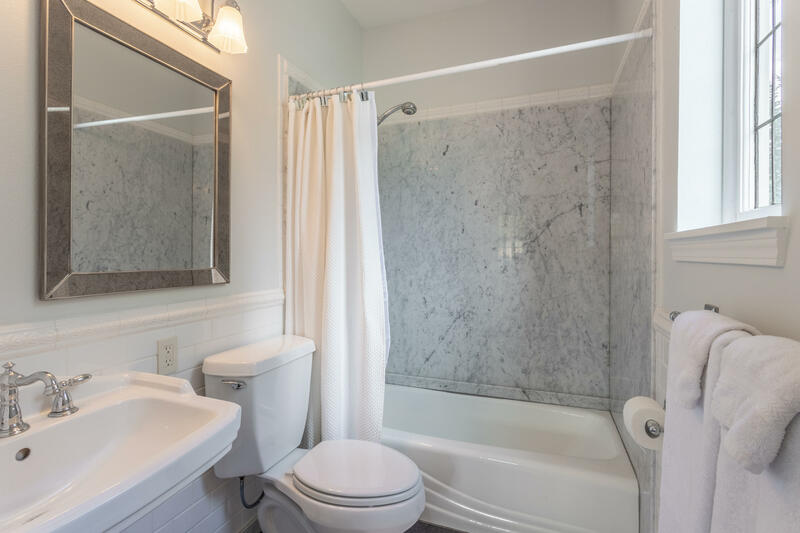 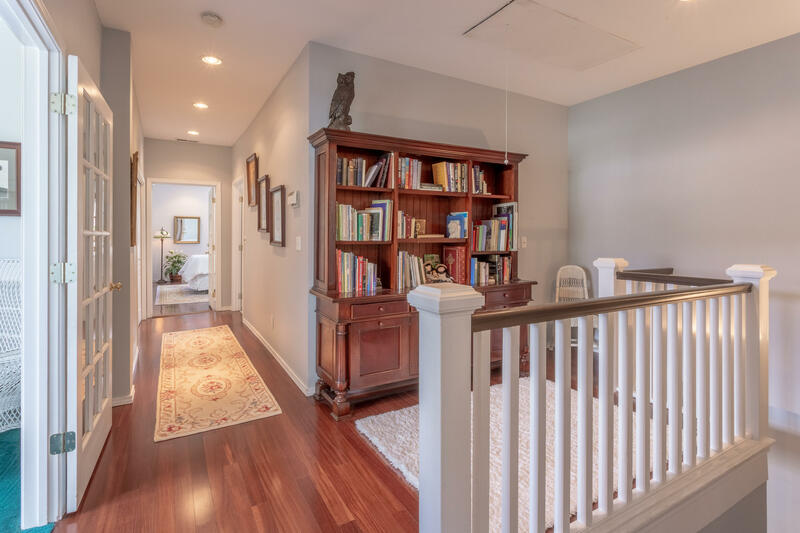 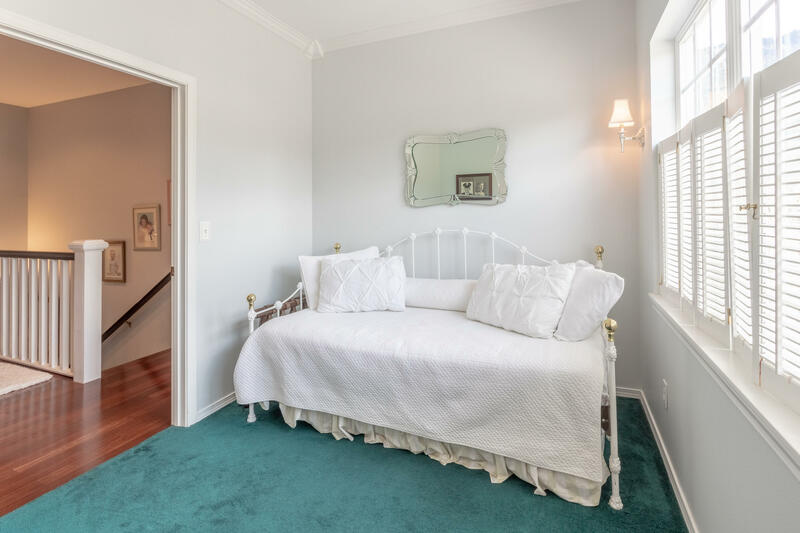 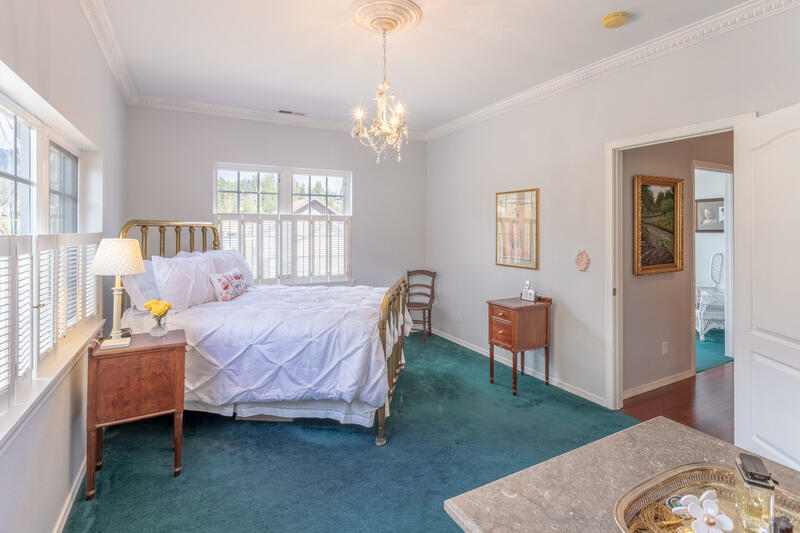 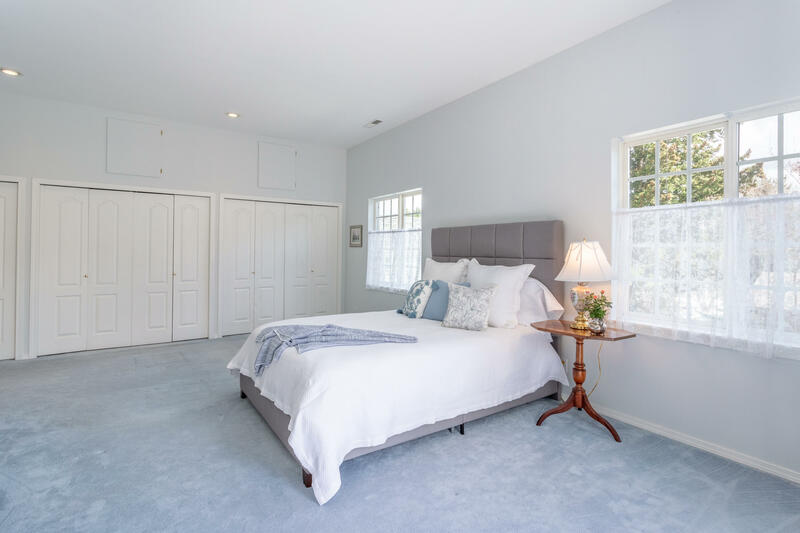 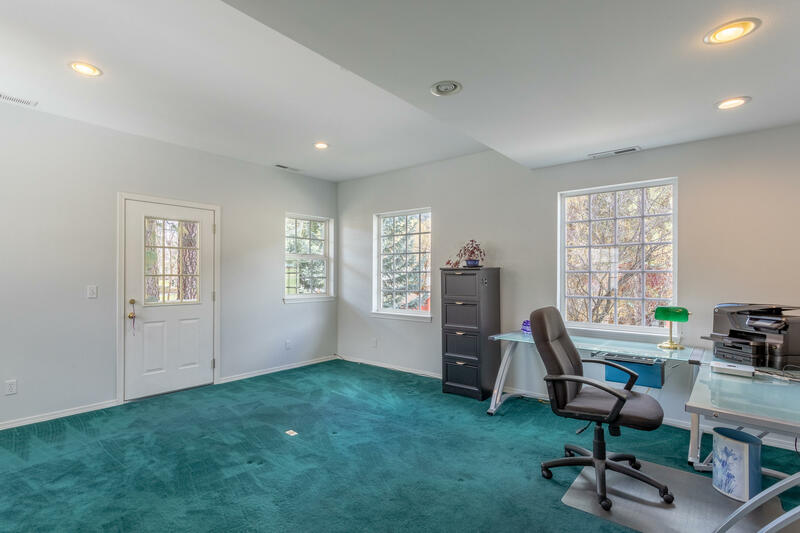 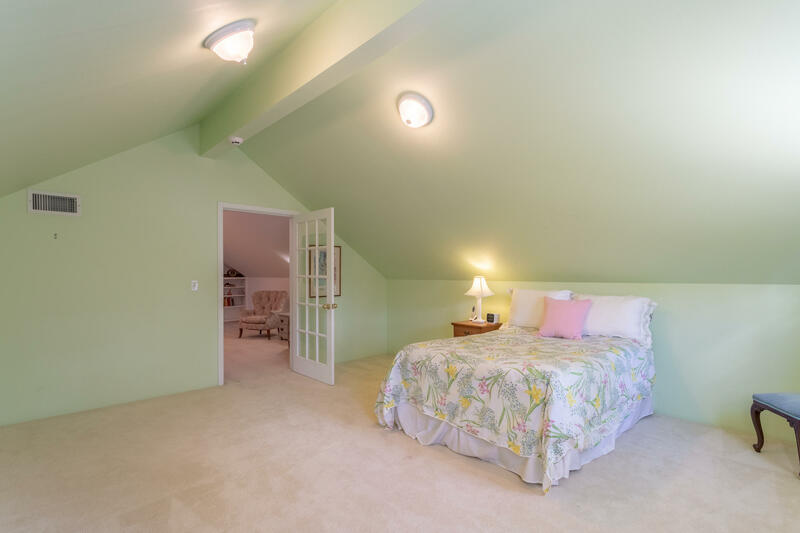 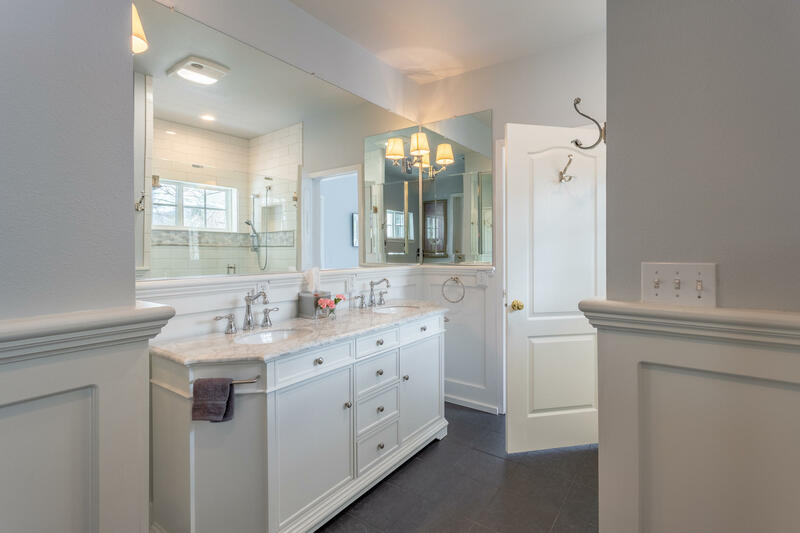 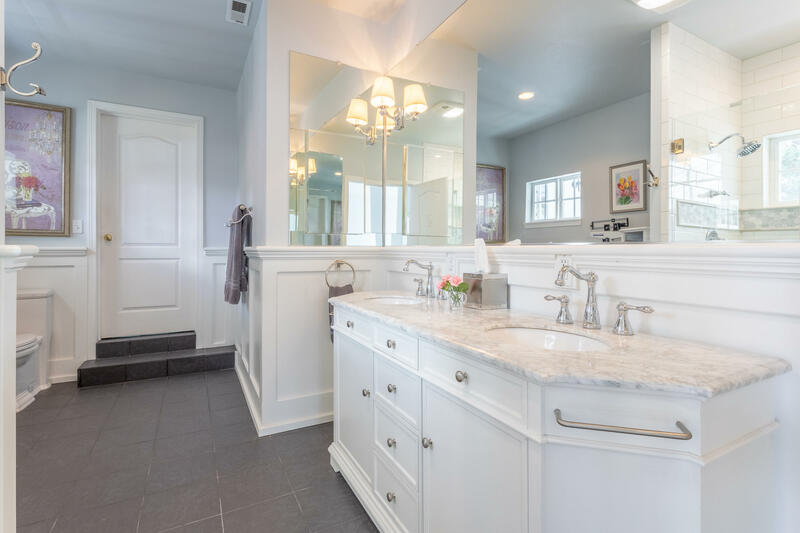 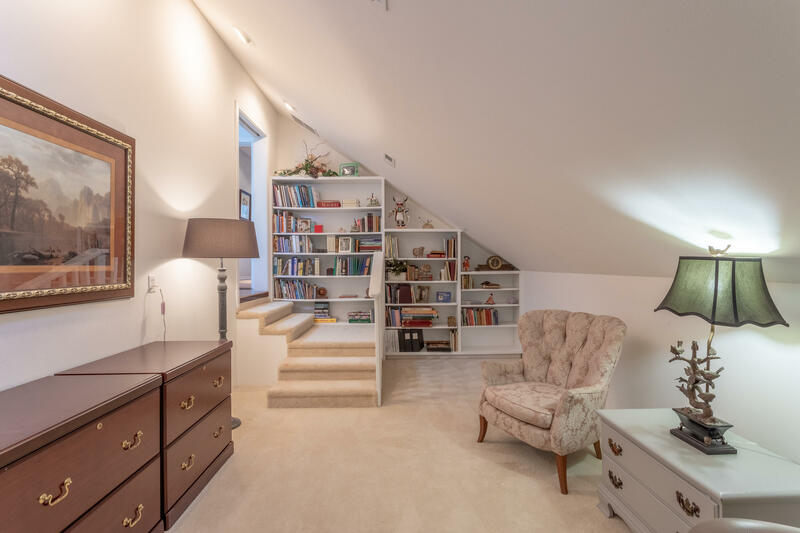 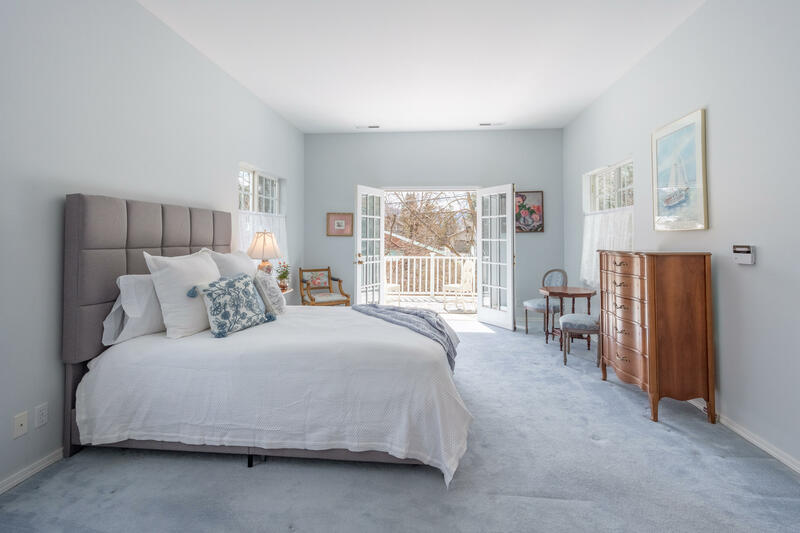 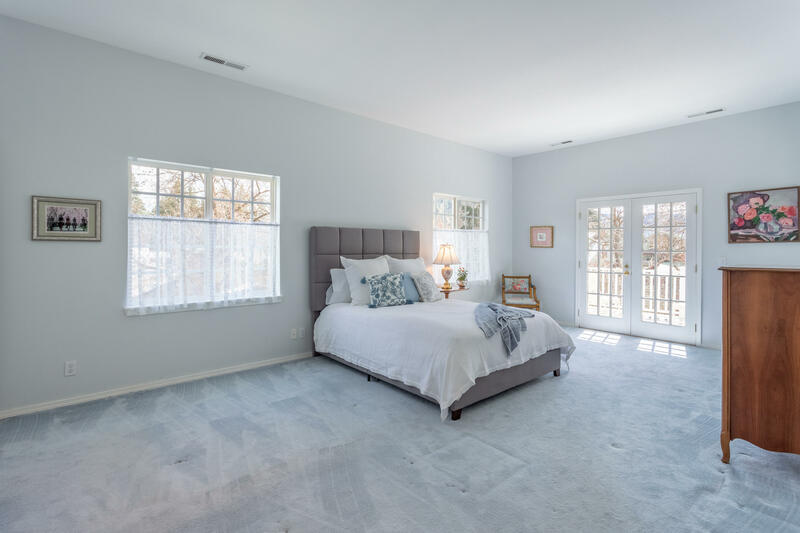 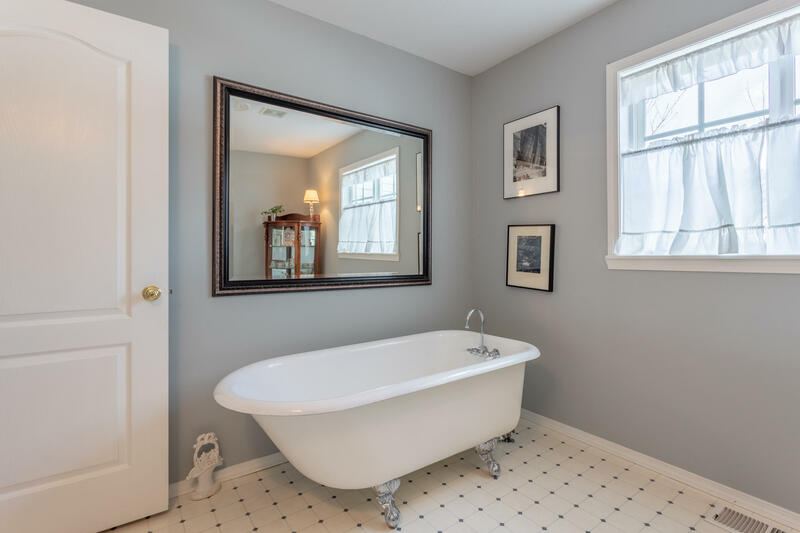 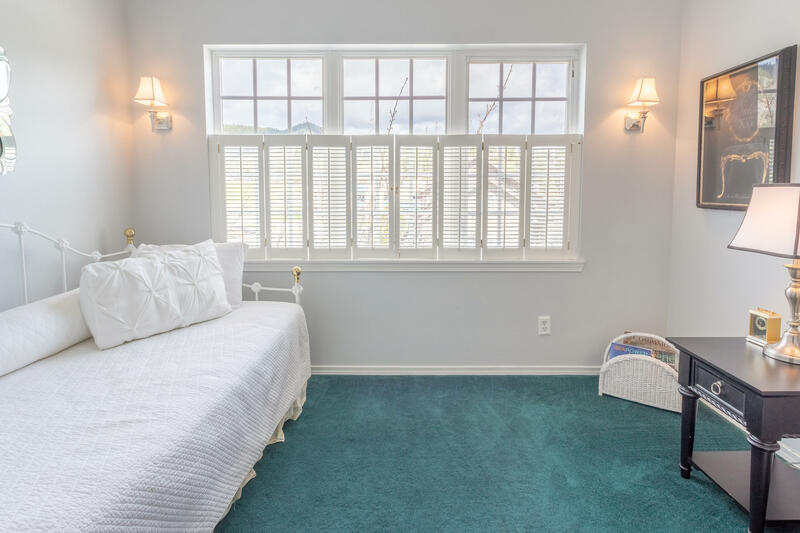 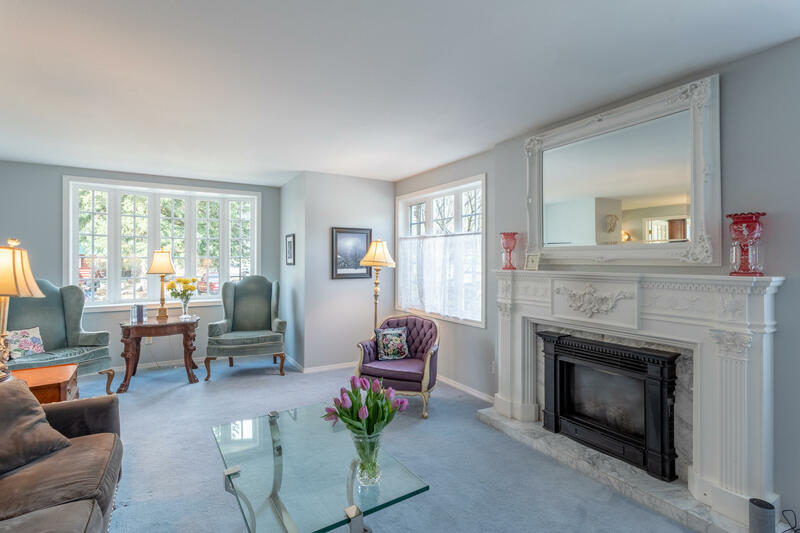 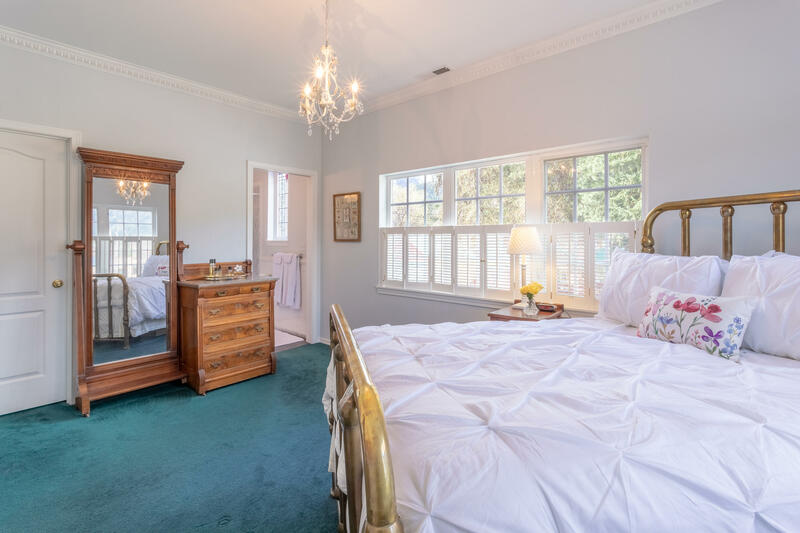 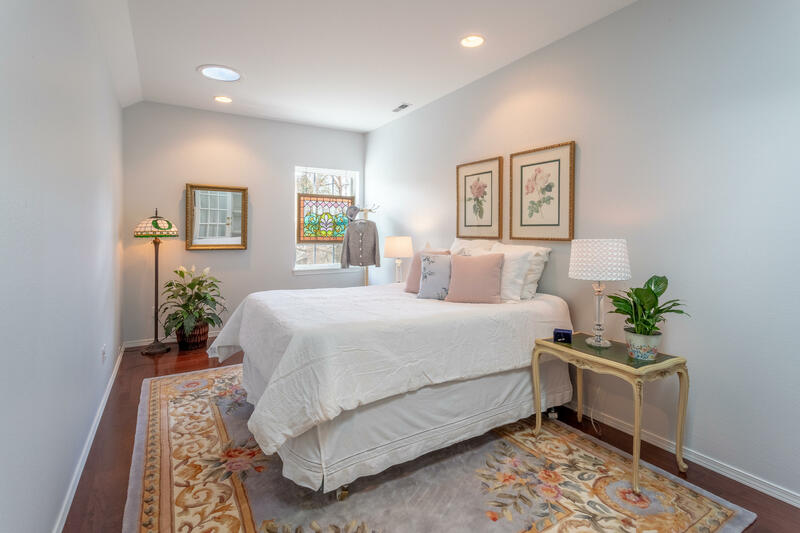 Retreat upstairs to either of the 3 guest bedrooms, the cozy library or the amazing master suite complete with its stunning marble and tiled bath & adjoining guest suite or office space. 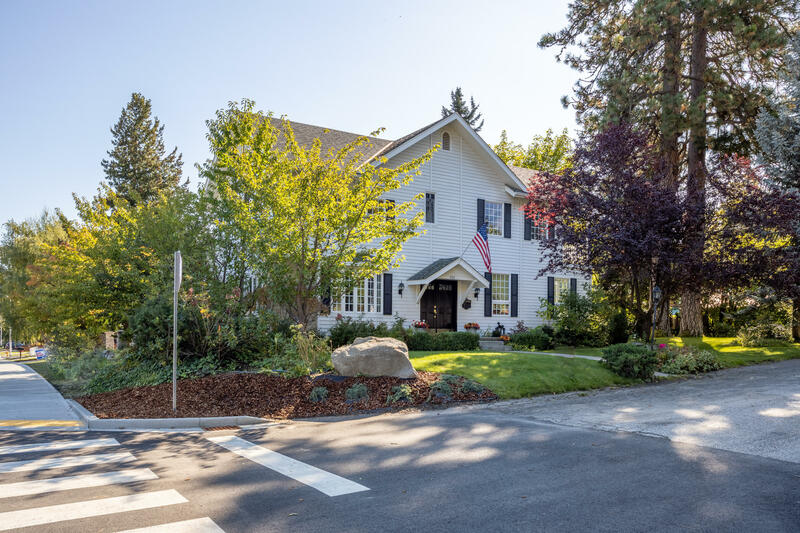 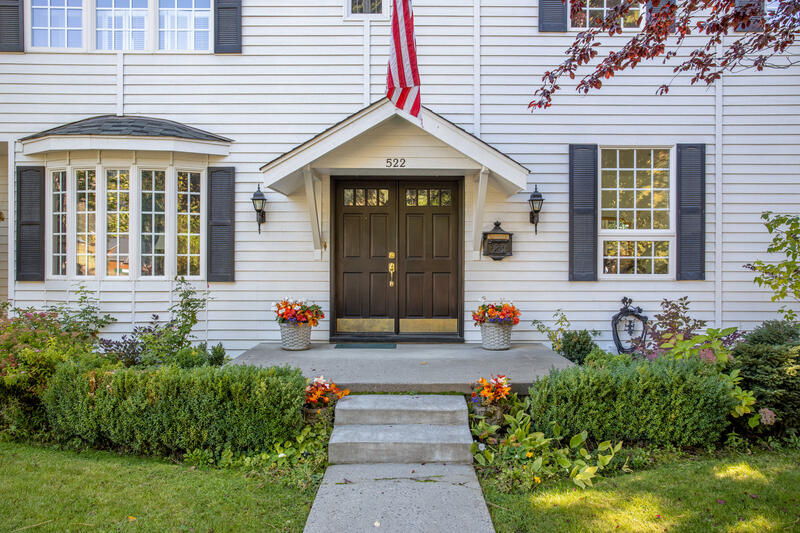 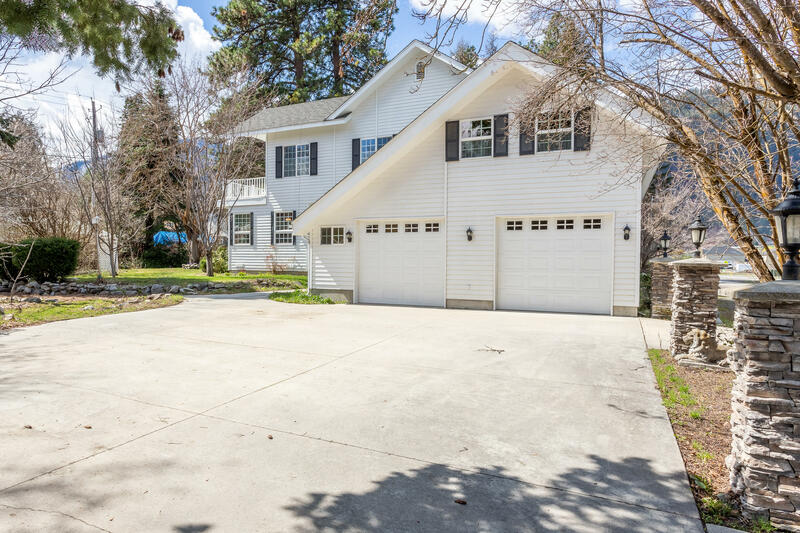 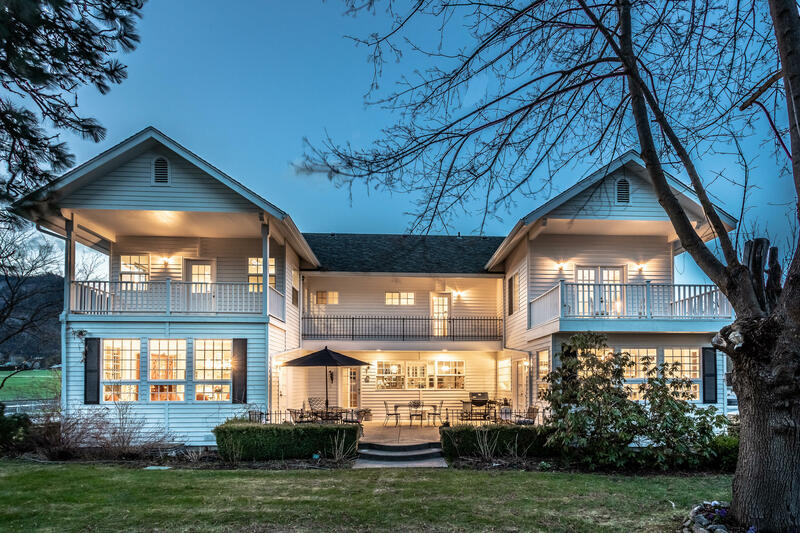 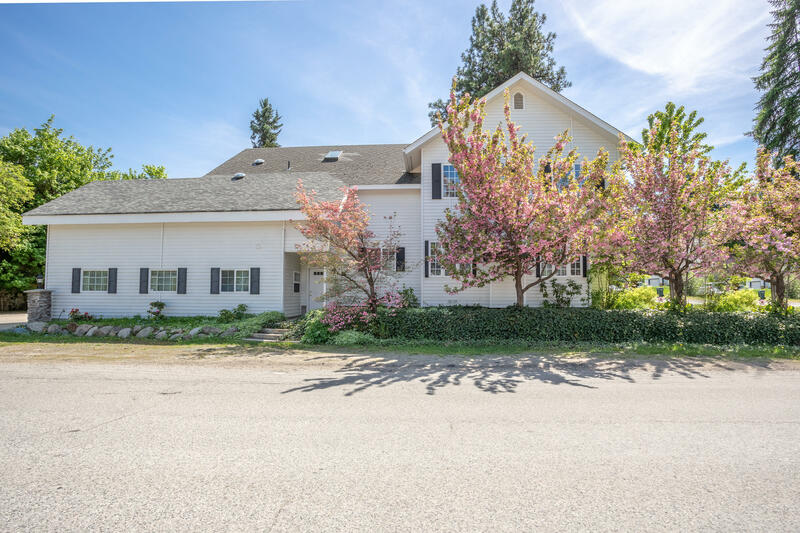 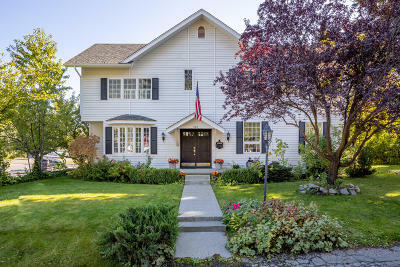 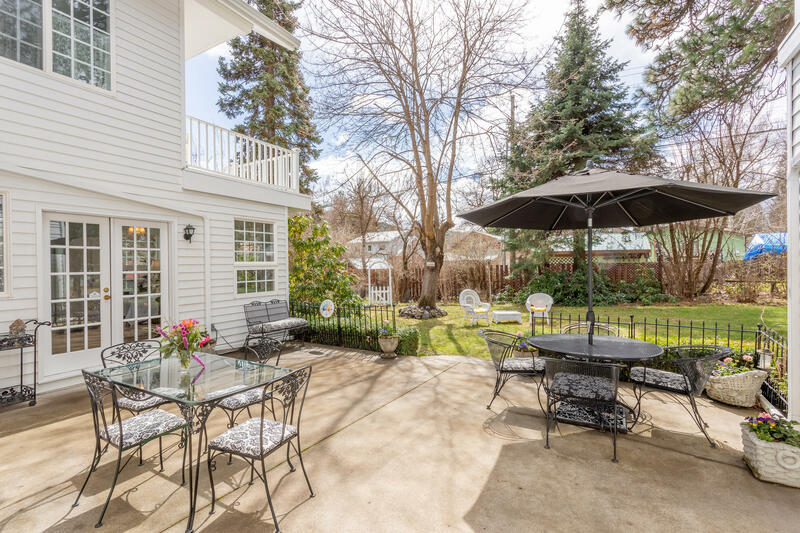 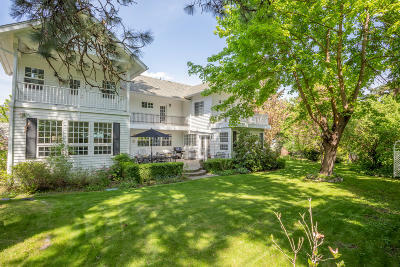 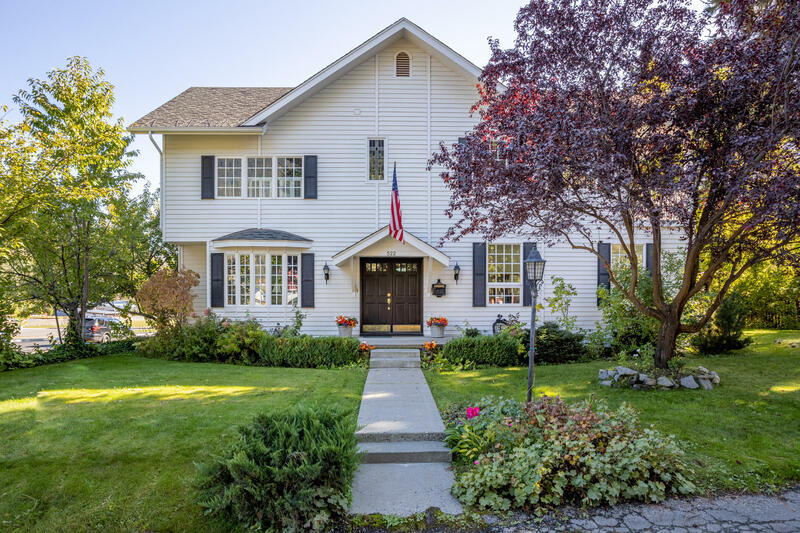 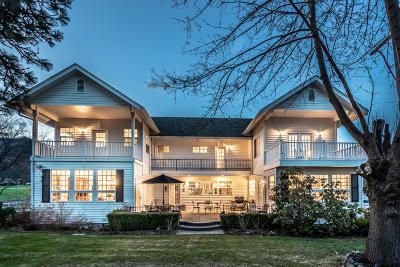 Come...experience the handsome symmetry and grace unique to this Leavenworth landmark home.